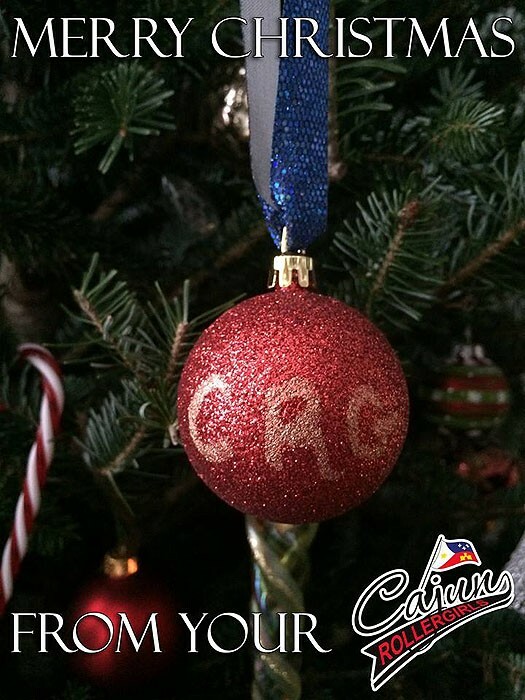 Merry Christmas to you, CRG Nation! We hope you enjoy the holiday season. Who knows? Maybe you’ll get some skates under the tree this year. Happy Birthday, OrgAnnica! Congrats to new WFTDA leagues!